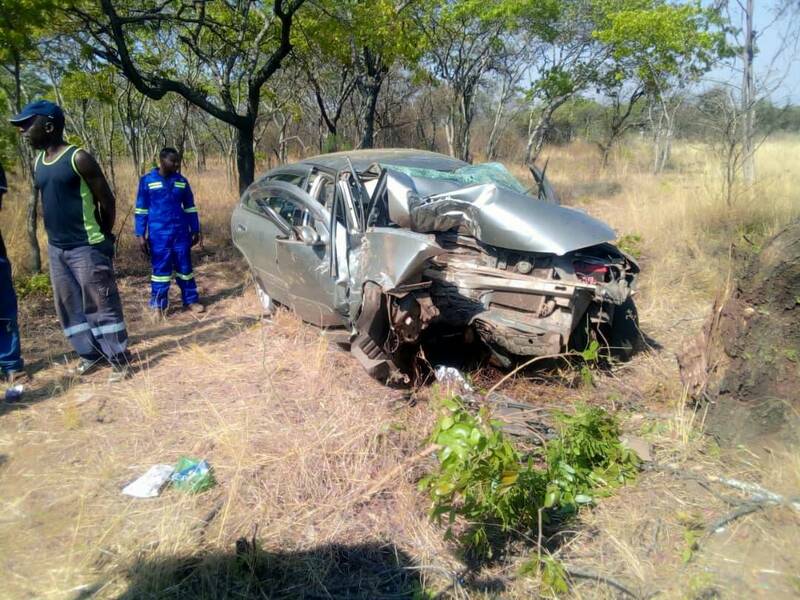 Nichrut coach John Nyikadzino was this morning involved in a road accident on his way from Shurugwi to Gweru for this afternoon’s clash against Harare City at Ascot Stadium. Nichrut secretary Admire Hapazari confirmed the accident but could not give details on the condition of Nyikadzino. Details on the condition of the coach are still sketchy. The gaffer is now likely to miss this afternoon’s clash. 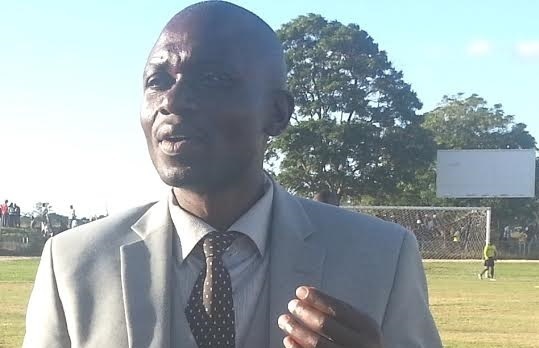 Nichrut are based in Shurugwi but they play their home games in Gweru. They were promoted into the league this season after winning the Central Region Division One championship.